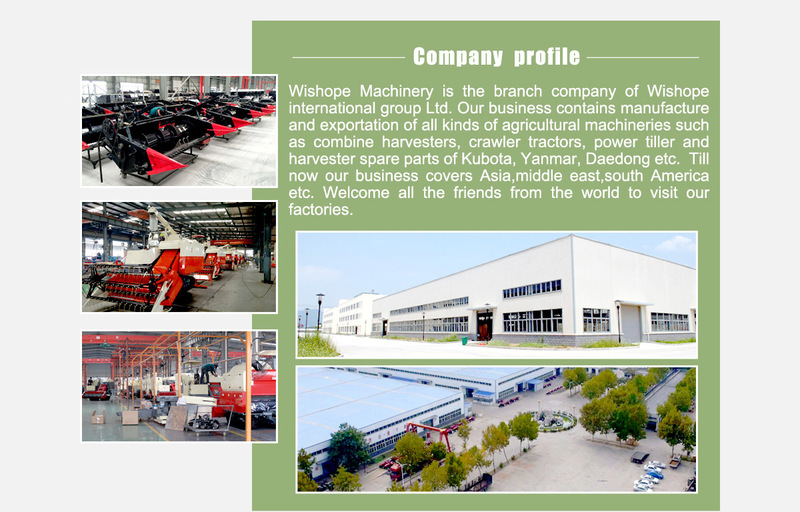 Shenzhen Wishope Technology Co., Ltd.
1. 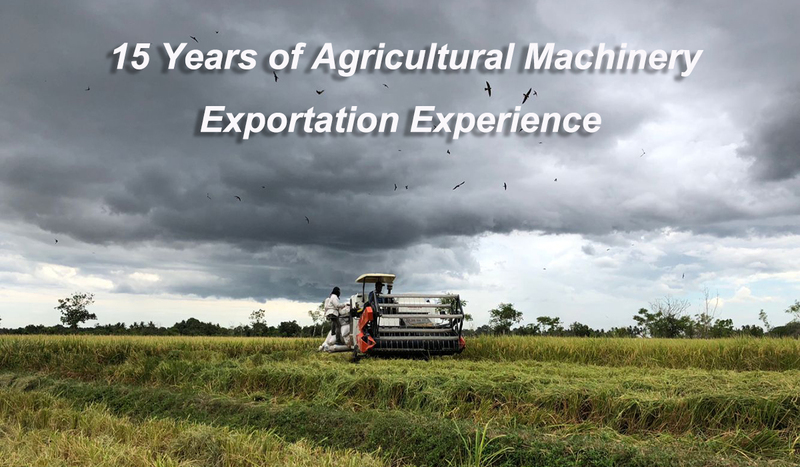 Wishope Machinery have been in export business of agricultural combine harvester, power tiller, spare parts for combine harvester and power tiller more than 15 years. 2. 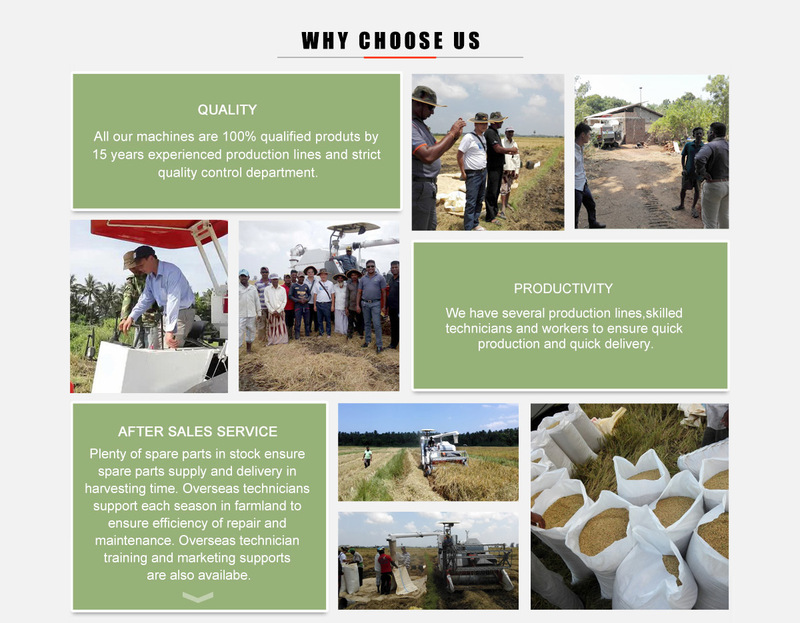 Professional engineer team provide best technical support and solution.